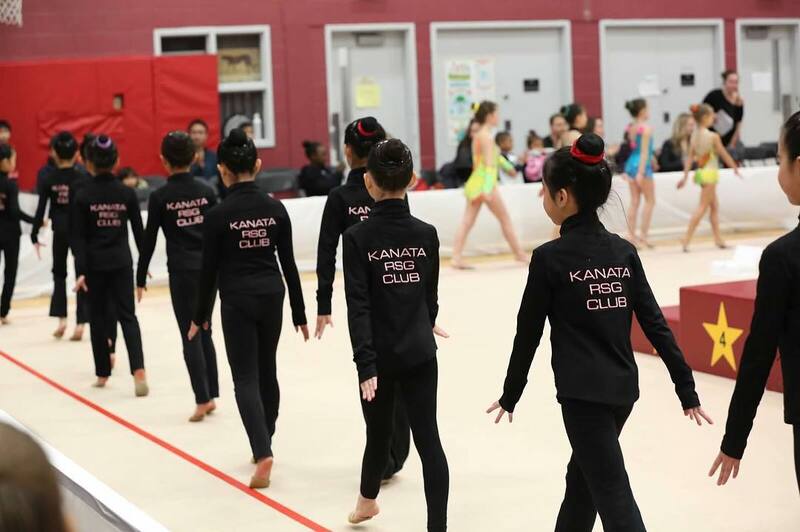 The Kanata Rhythmic Sportive Gymnastics Club (KRSG) is one of the longest established gymnastics clubs in Canada, founded in 1975 by Head Coach Dasa Lelli. We help gymnasts to develop skills such as flexibility, coordination, grace, strength, creativity, and confidence. KRSG offers a variety of programs to suit the interests and abilities of all members from age 4 to adult. We offer recreational classes in local area schools and community centres to girls ages four and older, and we offer advanced training programs at the Interclub, Provincial and National levels to gymnasts interested in training in the competitive stream as individuals, small groups or in aesthetic group gymnastics. The mission of the KRSG is to provide a positive, healthy environment, for the pursuit of excellence and the enjoyment of rhythmic gymnastics at all levels, through quality programming and strong coaching leadership. KRSG is registered with Gymnastics Ontario and is a non-profit, community organization run by volunteers, with professional coaches certified by the National Coaching Association of Canada. Many of our coaches are former KRSG athletes whose passion and love for the sport has continued to grow through teaching and mentoring the next generation of gymnasts. KRSG has approximately 75 recreational level gymnasts and 95 advanced training athletes. KRSG partners with the Western Ottawa Community Resource Centre to provide an opportunity for a girl to try rhythmic gymnastics in our recreational program.